Motherhood has got to be one of the most difficult jobs in the entire world. In fact, it is the only job wherein you won’t be able to get paid, or will have a single day off. It is something that once you get into, you can’t just quit and move on, it is a lifetime commitment. This is why most people believe that not everyone can be a mother, just because they are capable of carrying a child doesn’t mean that they would be able to raise it. Which is why when a woman become a first time mom, it could be very difficult especially when they are simply bombarded with advice from their own moms or in laws and basically from every mom they know. 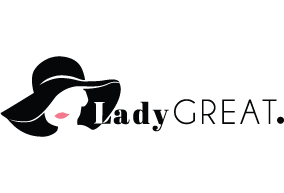 It is a fact that every motherhood experience can be different, which is why it is ideal to get tons of tips and tricks from these amazing books that every mom should read at east once in their life. Most parents would of course want to be able to give their children everything they need and want while growing up. There are times that they actually think it is all about the material things, if you want to spoil your children then giving them everything they want would definitely achieve your goal, but no parent would want to intentionally spoil their children in a really messed up way. There are so many ways that you can provide for your children, and that is by giving them so many things that wouldn’t involve something that can be bought. Just like what it says on Vannoy’s book, wherein it would make you realize as a parent that there are times that you should employ positive reinforcement to your children, without having to force them to do it with you. This book would help you open your mind to tons of possibilities on how you could actually build your relationship with them, not just as their parent but also a loyal friend that would always be there for them. One of the biggest problems for parents is to basically make their children listen to them. This is just like every other relationship, because when you can’t communicate with someone, it could definitely be difficult, what more if you are trying to get through your children. What moms need to understand is that you must teach your children how to communicate properly by making them listen to you as well as allowing them to talk so that you would listen. 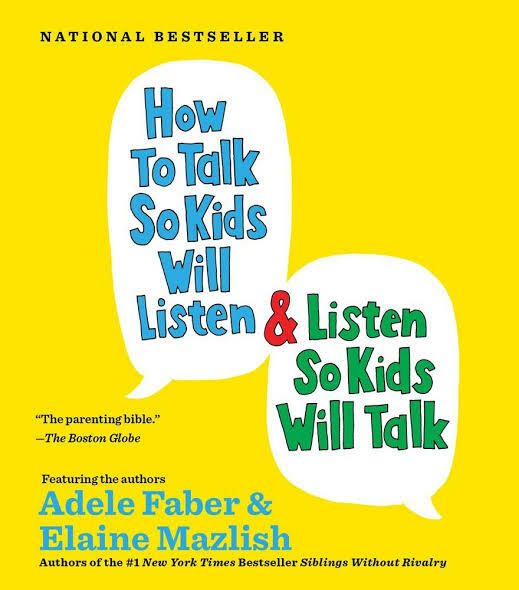 This book definitely makes it a point that adults tend to think that children must only listen, this book explains how effective and how easier it would be for adults to adjust and open their minds and ears for their children as well. 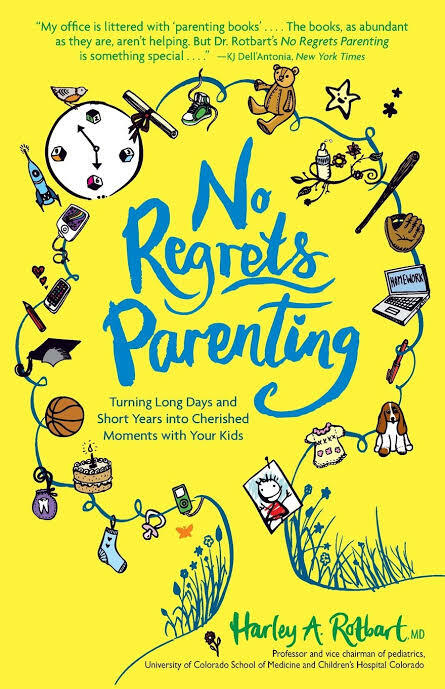 This heartfelt book definitely strikes a nerve for parents who basically are too busy for their children. Experts say that there is no such thing as too busy, but there is such thing as priorities. Some moms are way to busy providing for her children that she actually forgets to raise them by becoming a mother to them. Things can be difficult especially if you are a single parent, but there is no excuse when it comes to spending time with your children. They grow up so fast that you might regret not being able to cherish and make enough memories with them. 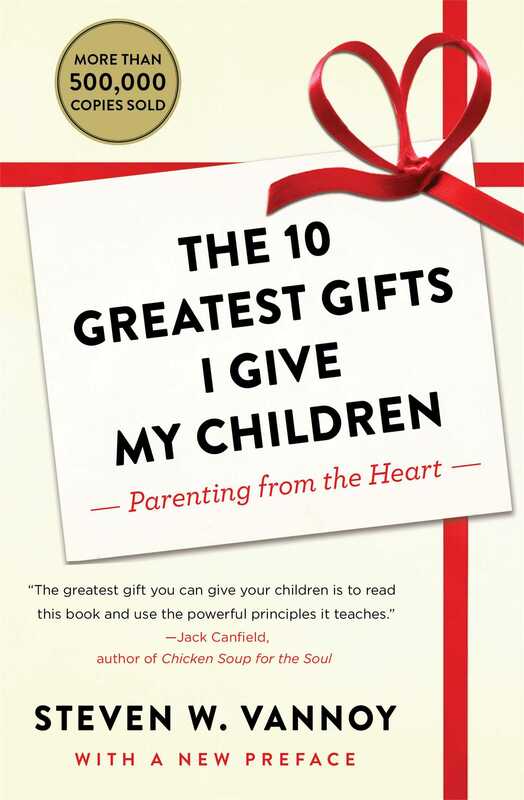 Last but definitely not the least, is a book that could hit parents so hard. It is a fact that being a parent is incredibly difficult, however, what adults actually forget is that parenting doesn’t always have to be difficult. It doesn’t need to be extremely complicated. 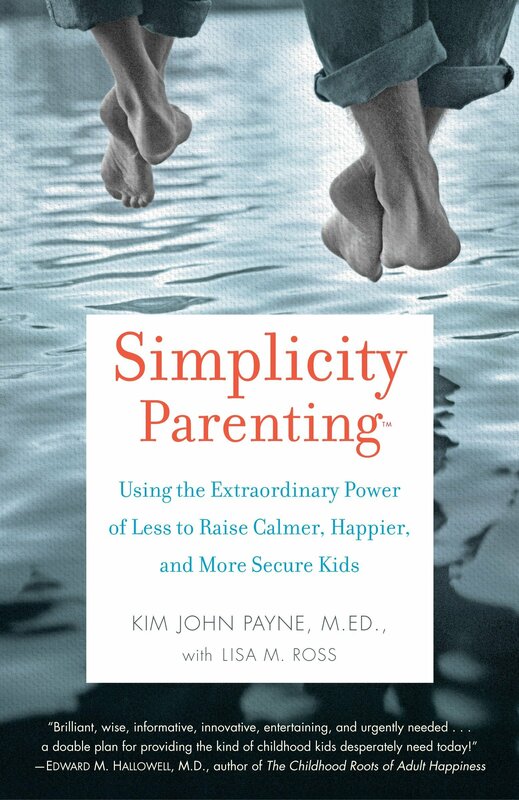 This book would help you explore how simple it can be, how to handle stress without affecting the family.